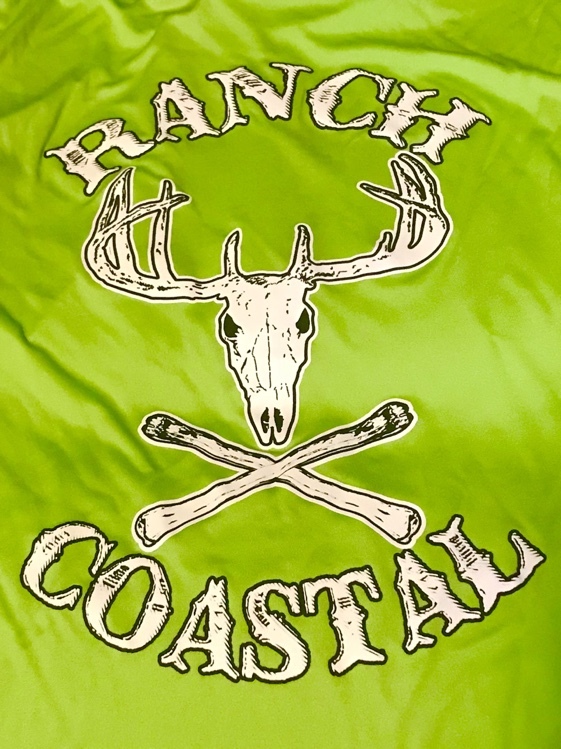 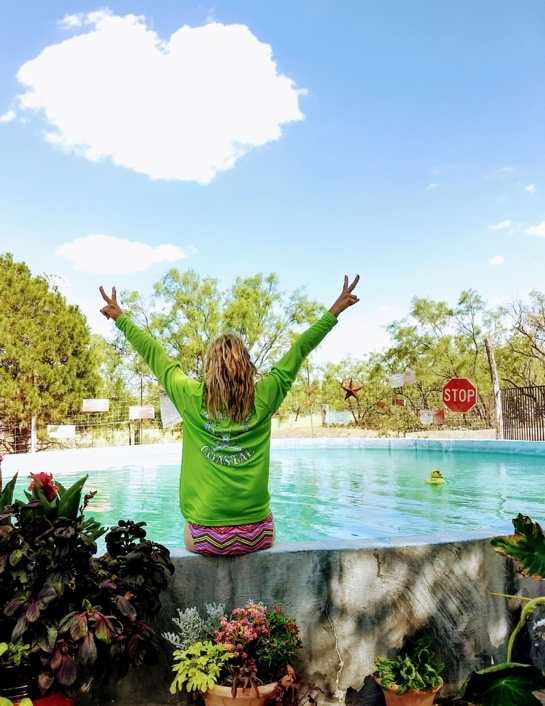 Lime Green Long Sleeve Performance Style Shirt with the Jolly Roger Buck Design. Very lightweight, cool and comfortable. 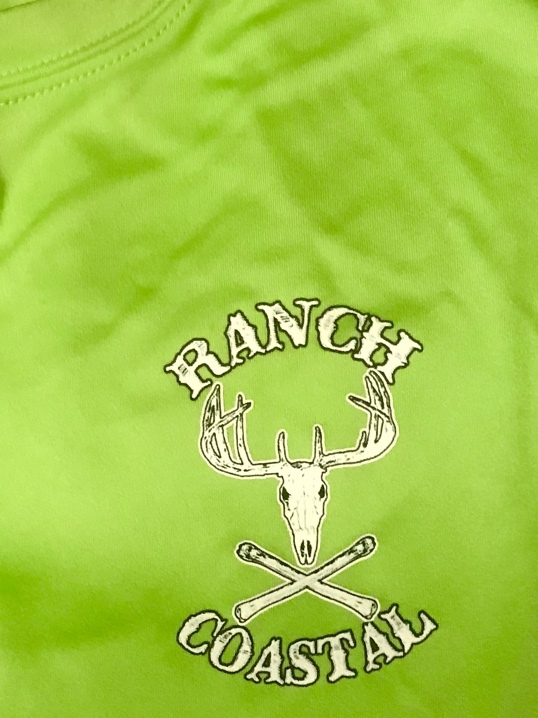 Performance style Sport-Tek Competitor, moisture wicking, 3.8 ounce 100% polyester, double-needle sleeves and hem.